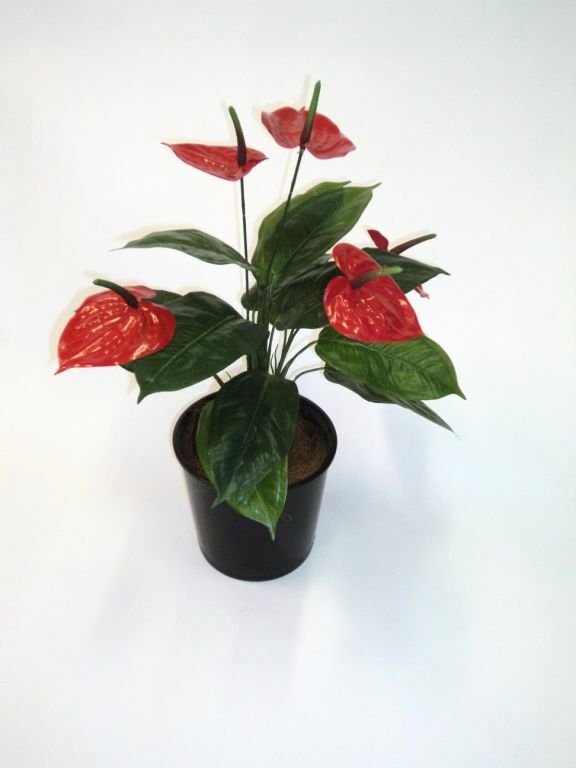 This artificial Desert Cactus 1.2mt x 5 stems with realistic foliage is the big one to impress with. 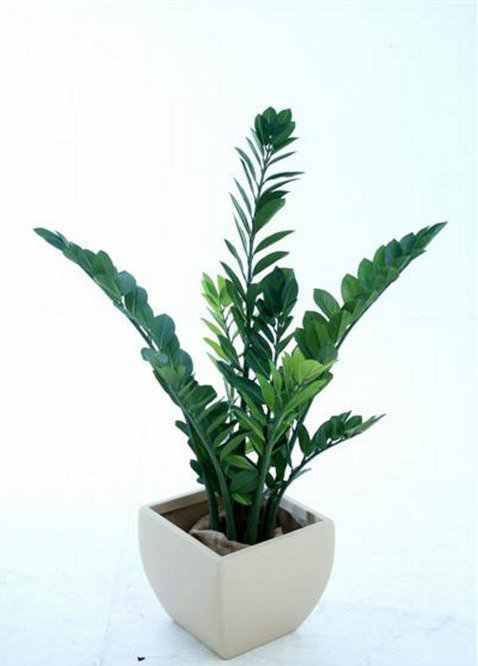 Desert Cactus 1.2mt x 5 stems with realistic foliage. 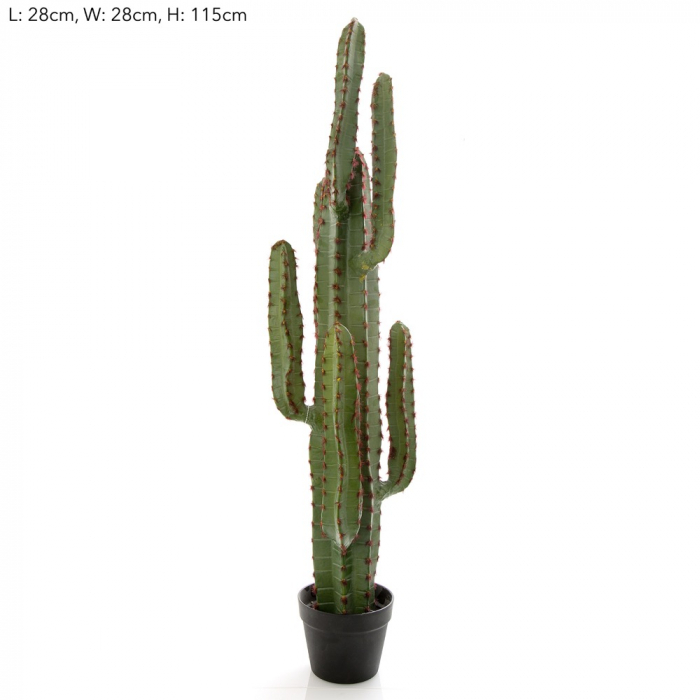 This artificial Desert Cactus 1.2mt x 5 stems with realistic foliage is the big one to impress with. 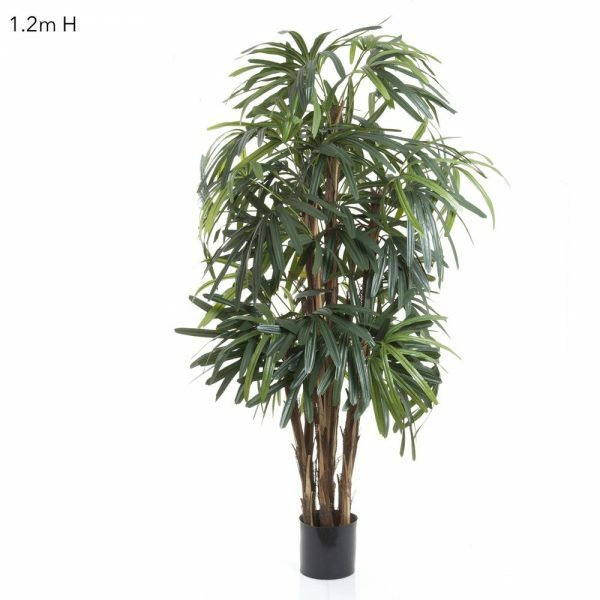 These Desert Cactus 1.2mt x 5 stems with realistic foliage is made on a sturdy realistic trunk that is sure to create a stir amongst artificial Cactus lovers. 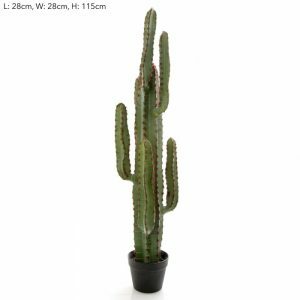 Just place this Desert Cactus 1.2mt x 5 stems with realistic foliage in amongst your other plants to fool the most discerning garden lover.